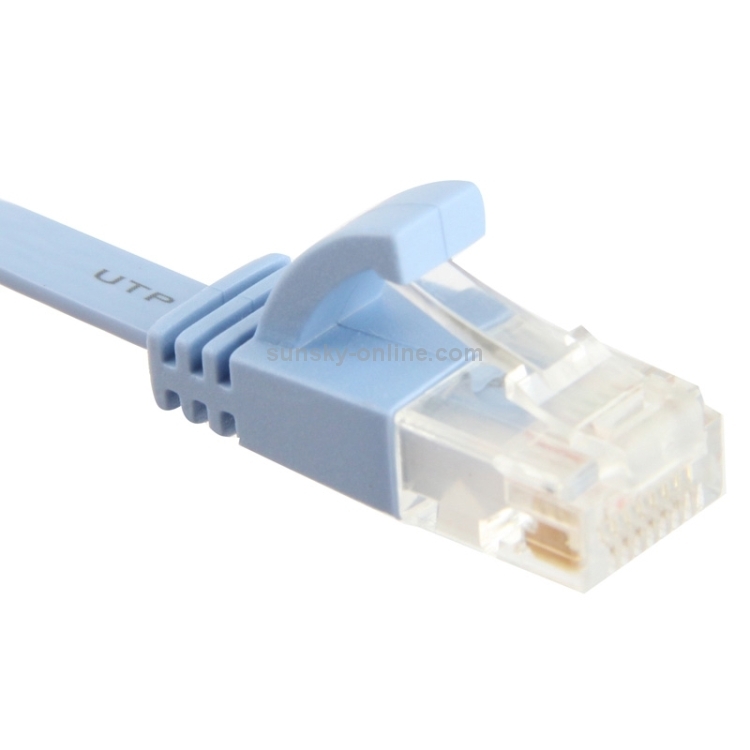 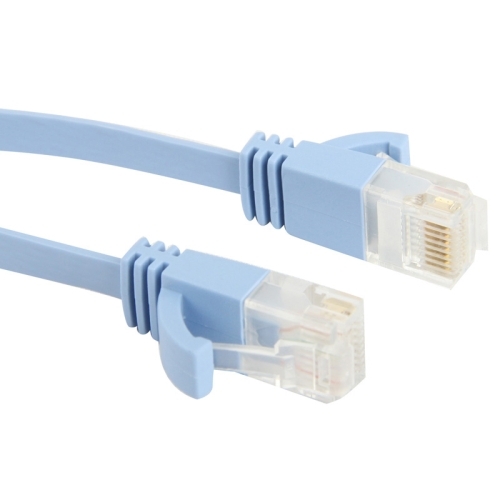 3) Ideal for use with 10 Base-T, 100 Base-T, 1000 Bast-T and 10000 Base-T networks. 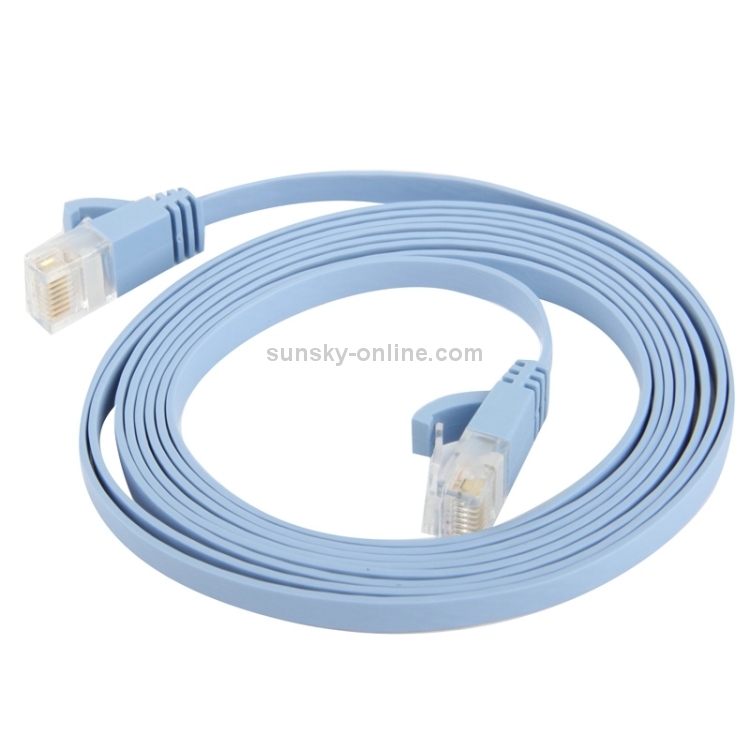 5) Designed For: Network Adapters, Hubs, Switches, Routers, DSL/Cable Modems, Patch Panels and other Computer Networking applications. SUNSKY: Dear Friend, it is 100% copper, the AWG is 32, it is UTP, thanks.